Lend Lease is a multinational property and infrastructure company that works with communities, clients and colleagues to create a positive impact. 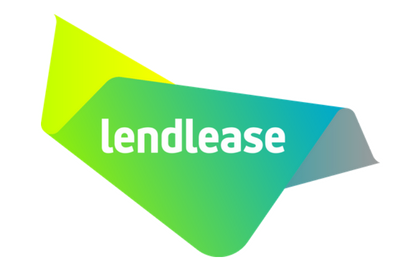 Lend Lease is focused on increasing its spend with Indigenous businesses in line with its Reconciliation Action Plan (RAP). Kallico Catering launched in 2009 and offers a unique slant on contemporary cuisine. 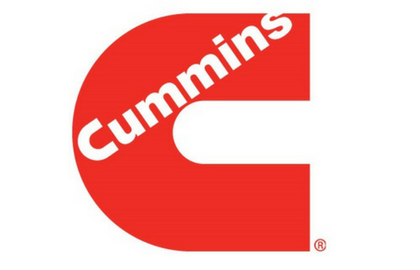 They provide complete catering packages for private family functions and events as well as extensive corporate catering services including ongoing contracts. 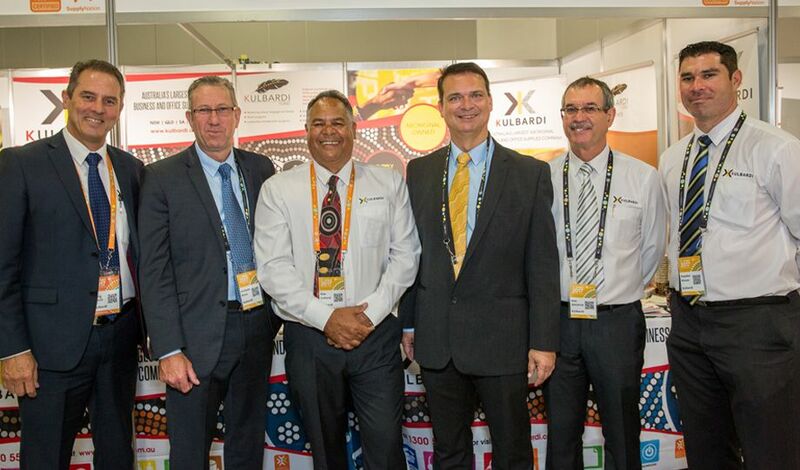 Lend Lease Communities identified Kallico Catering as a supplier that could provide catering services that was competitive on price and quality and also fit with their commitment to promoting increased Indigenous employment and participation. However, Cath Brokenborough, Lend Lease Chair Indigenous Engagement and Reconciliation, soon realised that Kallico Catering also offered more than contemporary cuisines and special event catering. “They also provide enormous value in the development of community relationships through building cultural awareness of Indigenous heritage in the region through their products,” Cath said. Kallico Catering has managed several catering events for Lend Lease including National Reconciliation Week, International Women’s Day and Boardroom Luncheons. These small events have led to Kallico being a preferred primary contact for Lend Lease’s head office. Supply Nation’s world-leading certification process gives Lend Lease assurance that businesses have Aboriginal and Torres Strait Islander ownership. 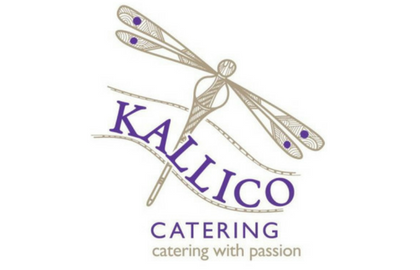 Kallico Catering has achieved significant business growth, gained long-term customers and exposure. 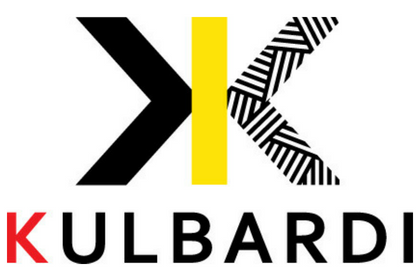 Through their association with Lend Lease, Kallico has become a co-convenor of the Young Indigenous Pathways Programs, in conjunction with creative studio Wirrimbi Designs. This is a clear example of the impact of supporting an Indigenous business. Benefits flow much further than just the business owners – they support future generations and communities. “While Kallico’s delivery of the program is part of their commercial enterprise, Nene and Daryll have provided the students with a better understanding of living a healthy life and insights into running your own business,” Cath explained.